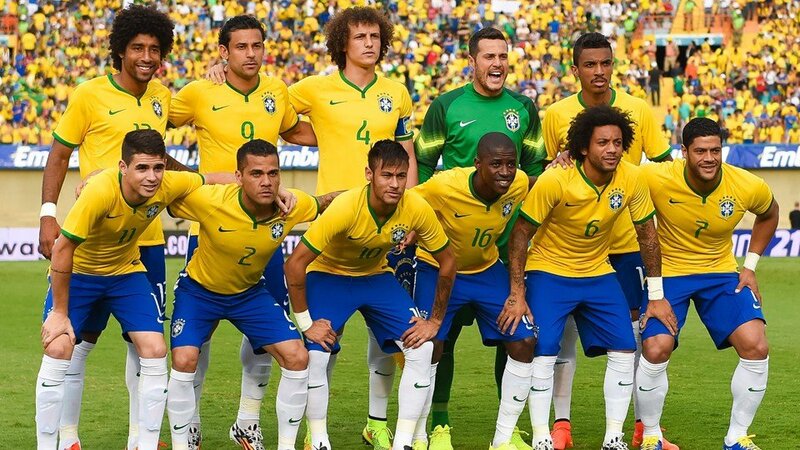 Even though Brazil are hands down one of the best national sides in the world in terms of football and titles won, they have not been so dominant in recent times and this especially evident by the 1-7 defeat that Brazil suffered in the 2014 FIFA World Cup against Germany. This was their biggest ever defeat at the World Cup and 1st home loss in a competitive match in over 35 years. However, a number of changes were done after that defeat including a managerial change and now Tite is at the helm. From the looks of it, it has been a positive switch as Brazil has already qualified for the 2018 FIFA World Cup after a string of impressive victories which initiated on September 1st with a 3-0 triumph over Ecuador and has continued on for 7 matches after overcoming: Colombia, Bolivia, Venezuela, Argentina, Peru, Uruguay and Paraguay. This streak of consecutive triumphs has allowed Brazil to already qualify for the next FIFA World Cup which is fairly impressive considering that there still are 2 more qualification matches left to be played but Brazil has already secured their qualifying ticket while everyone else in their group are still fighting hard.